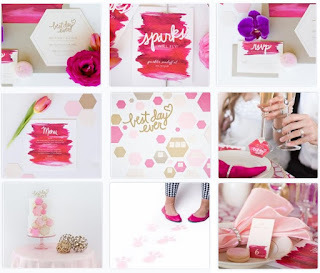 Lush Fab Glam Inspired Lifestyle For The Modern Woman: Fabulous DIY Summer Party Decor Ideas. 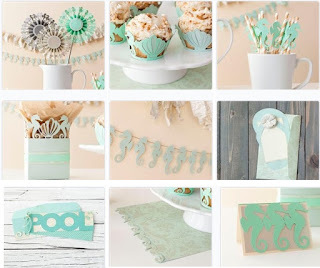 Fabulous DIY Summer Party Decor Ideas. This post is bought to you in affiliation with Cricut. There is no time like the warm summer months to celebrate a momentous occasion and throw a fabulous bash. Which is why we have rounded up the most fabulous party themes and party décor ideas to help you plan and host an unforgettable pool party, fourth of July celebration, backyard BBQ, wedding shower, baby shower and/ or birthday party. Read on for more party décor inspiration and to discover the amazing tool that will turn you into a D.I.Y party décor expert as you create your personalized, party signs, favor bags/boxes, paper flowers, invitation and thank you cards, cupcake holders, cake toppers, party signs and so much more! 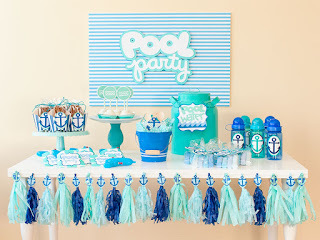 Ocean Mist Pool Party Décor. 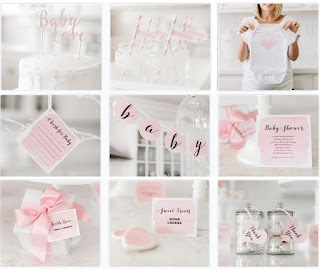 Powder Pink Baby Shower Décor. 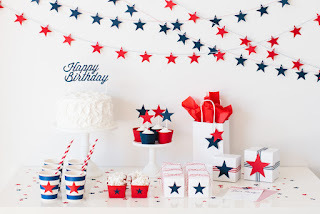 Red, white and blue stars kids birthday party décor or fourth of July party décor. 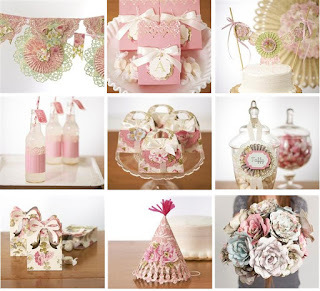 How to make these fabulous crafts and party décor. Want the ability to easily make a personalized wedding gift or perhaps some unique home or party décor like the ones feature above? Then you might find Cricut electronic cutting machines to be the best DIY crafting tool since the sewing machine. Materials – All Cricut machines can cut an unbelievable variety of materials, for example: Paper , Vinyl, Iron-on, Craft materials, Upcycled materials, Fabric, Plastic, Thick materials. What do you currently use to create your DIY crafts and décor? Share with us by leaving a comment below.